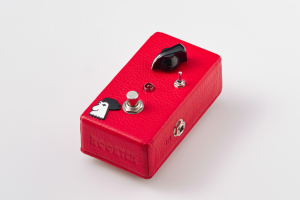 Vintage-style Treble Booster - one of the secret ingredients that helped shape legendary sounds heard by Eric Clapton in John Mayall’s Bluesbreakers, Rory Gallagher, Brian May and Tony Iommi. Built from the greatest parts available, carbon comp resistors and tropical fish capacitors, for pure vintage sound! 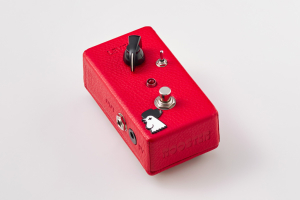 The most crucial ingredient when it comes to a vintage- style treble booster is transistor choice. 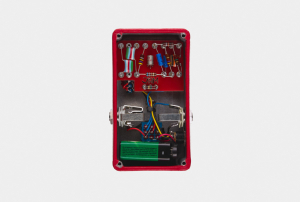 In our experience there’s nothing quite like the CV7003, military-spec OC44 germanium transistors. 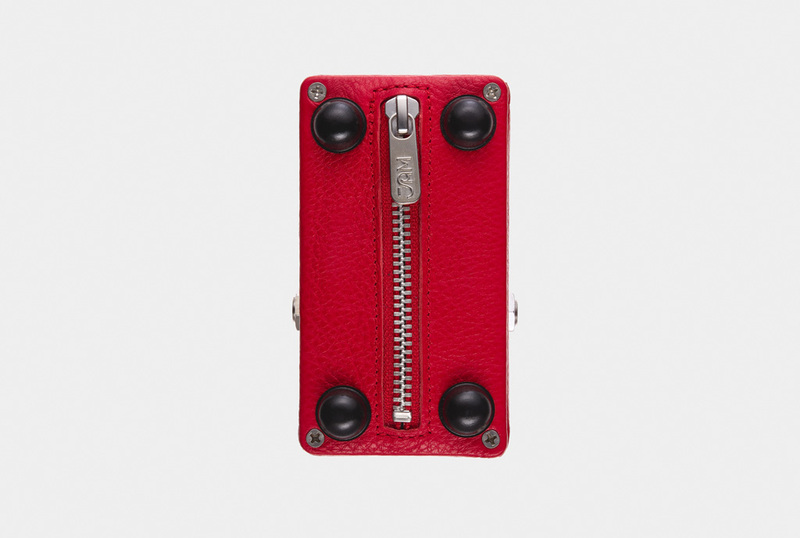 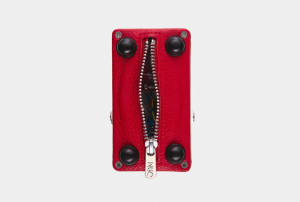 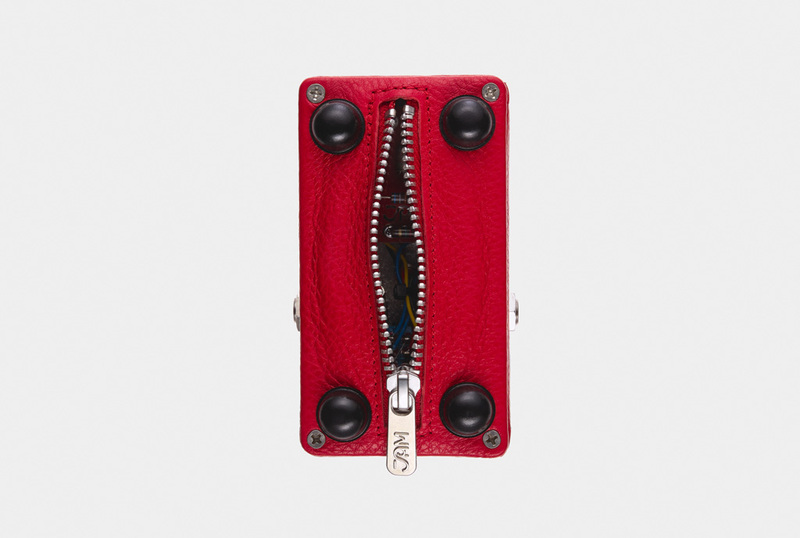 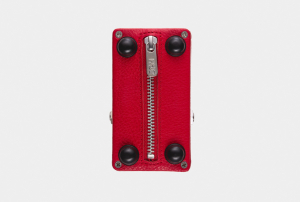 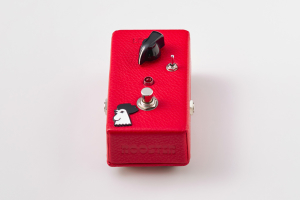 its uniqueness and scarcity with point-to-point wiring housed in a luxurious leather enclosure. 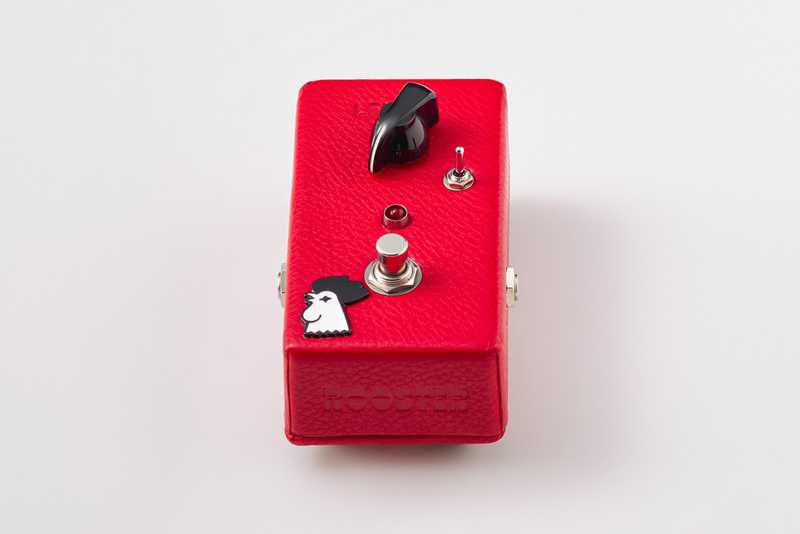 Playing with the guitar volume, can unlock many textures, ranging from clean crunchy tones, to fat boosted overdrive! 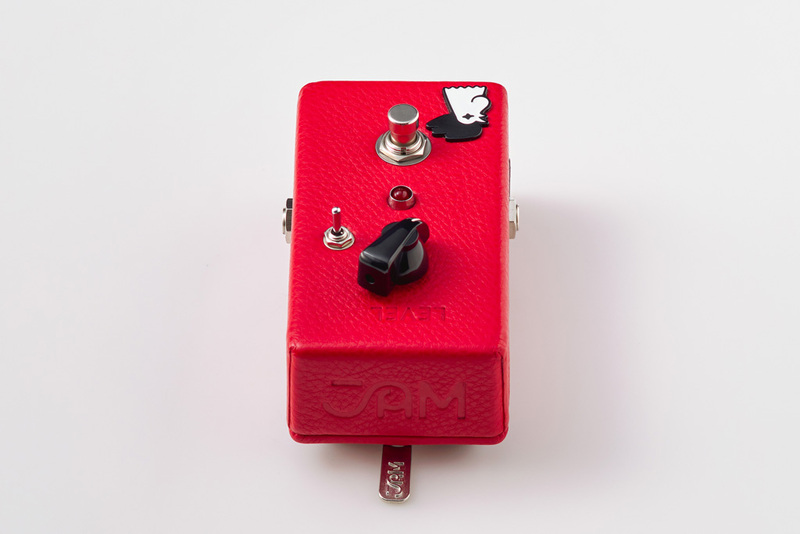 Also featuring a 3-way toggle-switch for treble, mid or bass boost focus. 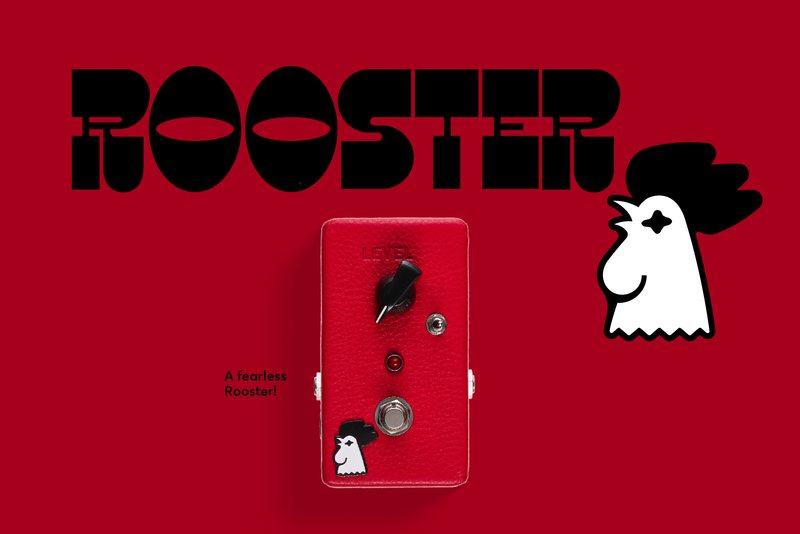 ARTISTS USING THE ROOSTER ltd.